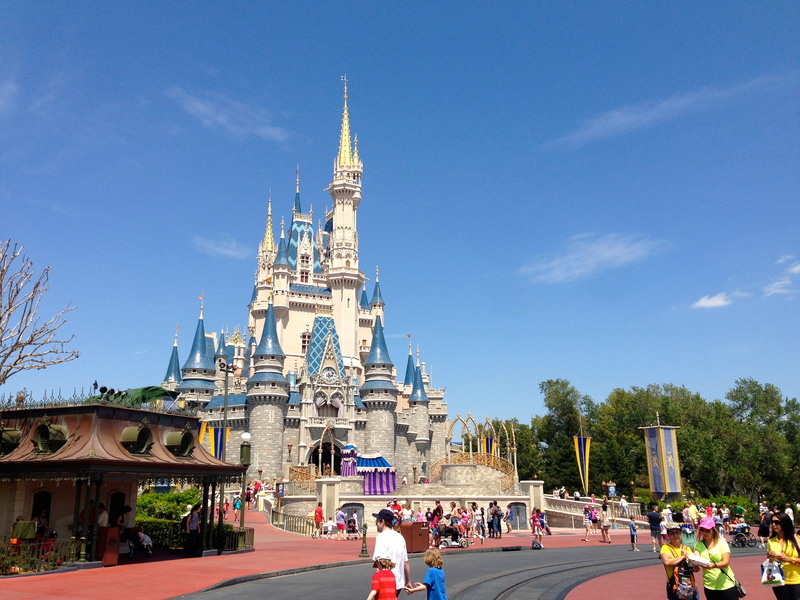 A trip to Orlando, Florida Doesn’t come cheap Its off putting for backpackers but armed with a few helpful money saving tips, it can be possible. 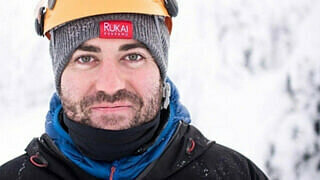 First of all I want to highlight that this blog has been designed for backpackers on a budget, but families might also find some of the tips useful as well. Planning your trip yourself by doing a D-I-Y holiday can save a lot of money compared to going with a packaged holiday. Sure, they come with reassurance, but you’re paying a lot for this convenience. Flying Direct is going to be expensive from London, Alternatively, you can fly via a major hub in the US and grab a connection to Orlando for a fraction of the direct price. 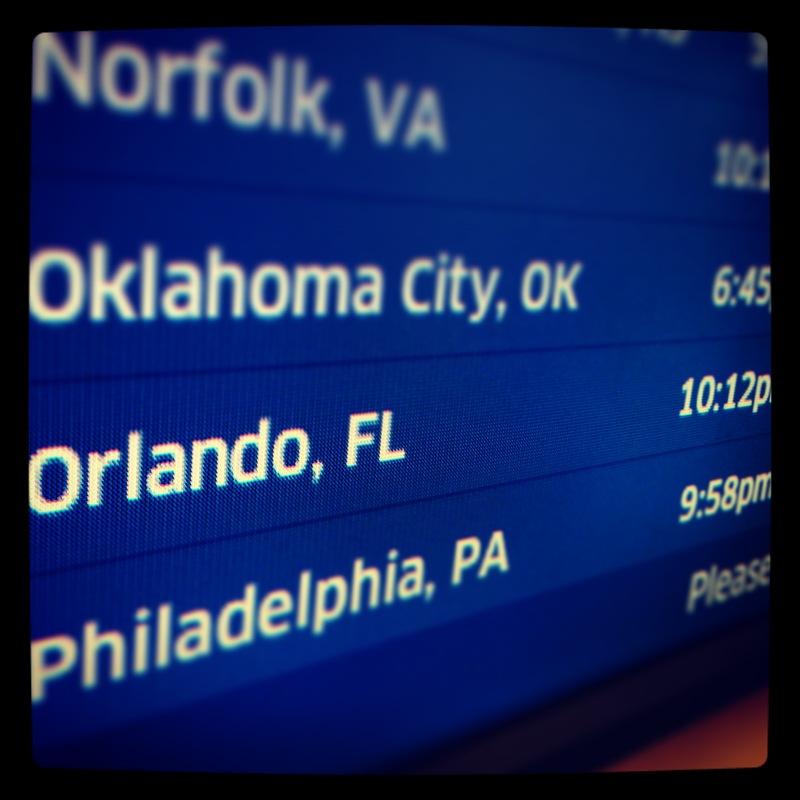 Sure, it might take you more time to reach Orlando, Florida, but you instantly notice the savings. Depending on the dates I’ve seen them priced at roughly £349 return with advance booking, so do check these routes out. I have also seen a one off direct charter airlines offer flights for as low as £278.98 if dates are not a problem. Booking a flight with a connection compared to, direct flights saved me big time. They charge a premium during busy periods because of the demand. If you have a lot of time and able to take this route you can save yourself a lot of money by being flexible with the connections, dates and times. Do hunt around use flight search engines to see what you can find and juggle with the itineraries to find one that is affordable to you, it’s all about being flexible. Keep an eye on Holiday Pirate too, which often highlights Orland Florida flight discounts. For $30 a night, I found a room that slept 6 people and included breakfast and swimming pool as well as free airport transfers.. If you’re travelling with a friend then booking a motel along international drive, Orlando can be very affordable. I managed to book a hotel room for 6 people at £30 per night. Staying at one of the Disney resorts can be rather expensive. If you’re with a larger group you can also check out AirBnB and see if you can find any suitable budget options here. Getting around isn’t easy if you don’t have a car, but rental costs can be expensive and add up everyday. Best bet is to make the most out of the public bus service. You can take bus 42 for $2 and that will take you from outside the airport terminal to international drive. From there you can find affordable motels and private buses that can transport you to Disney World resort, Universal studios and sea world. Once you reach Disney world resort you can make use of the free transportation system that will take you to all the parks, water parks, downtown Disney as well as all the hotel resorts. Its top notch and includes boats, monorails as well as buses so make full use of it. If buses are not running its roughly $20-30 by Taxi from Disney World Resort to International drive so splitting this with friends can also work out. Cooking dinner yourself is noticeably expensive, so eating out is the most affordable option. However, preparing your own breakfast and pack lunch can be a cost effective move. Simply pick up some cereal in the morning and make some sandwich’s during the day. Buying drinks and Breakfast/lunch, snacks from large supermarkets such as Walmart can be miles cheaper than the parks, prepare your food during the day in advance and save big. 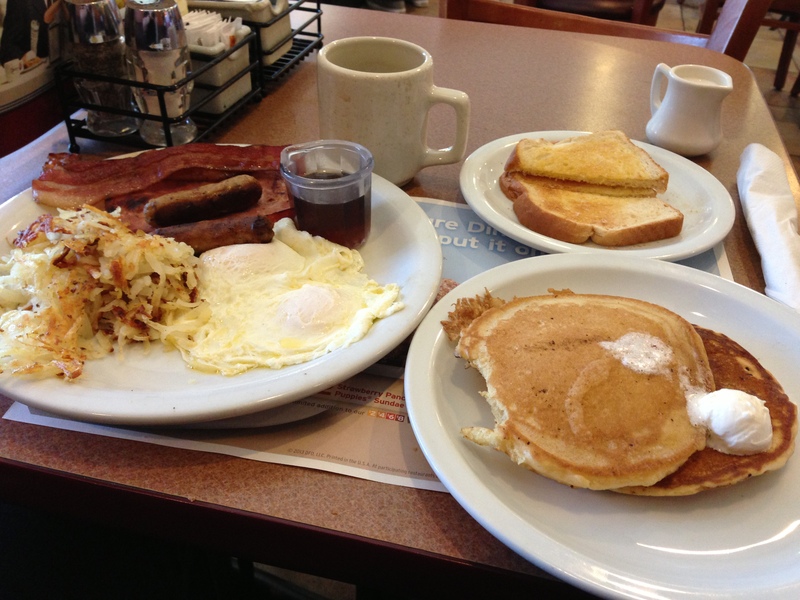 For Dinner head to a local diner located off the park premise close to international drive and you can find affordable locations. Many places have good set deal menus and you can have a 3 course meal for $9.99. Before you go make sure you google the place to find any coupons or sign up to email list’s as you can receive many heavy discount such as 20% off full meal and even free bacon, no harm in checking! You will want to buy lots of merchandise for memories and gifts but this can all become very expensive. 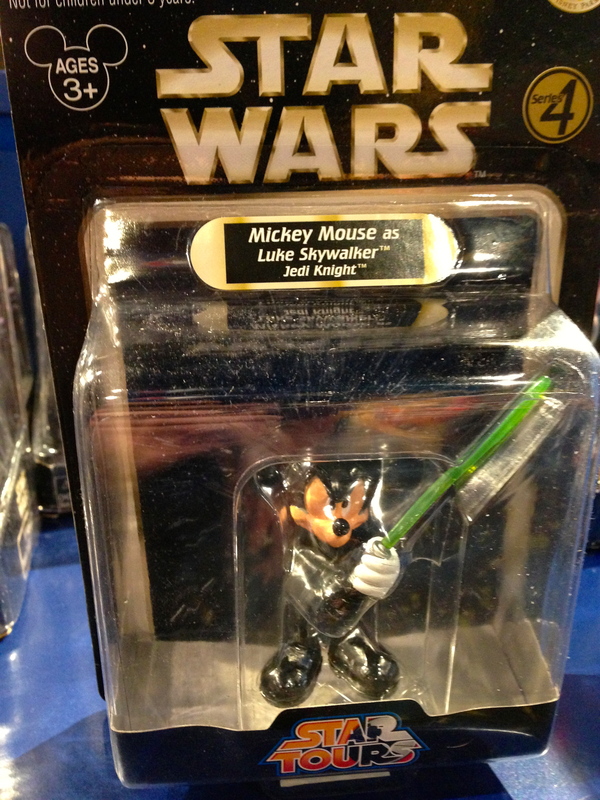 Walmart (Americas answer to Asda) offers a lot of official Disney products at cut down rates. When you’re at the parks, avoid buying anything and buy it off resort for a lower price. This can save you a lot of time in the parks as well as saving you a lot of money. Americans love deals and most of them are placed on receipts after you have purchased an item so do check them out. I noticed an additional 10% off the next order, $5 off in Nike store, 20% off next meal and 20% off in downtown Disney store before 11am so do check all your receipts before you dispose of them. Just located along the I4 close to the parks you can find a massive factory outlet park with many top stores offering bargain discounts. They are normally last seasons stock but offer heavy discounts. I was in need of some new trainers and found a pair at half the price compared to UK prices as well as using my discount voucher to get a better deal. If you are in need of anything do check it out. Yearly travel insurance will cost more if you have, a visiting America policy so best to just take an individual policy out for the duration of your stay in the USA as it will be more affordable to your annual policy. For two weeks I paid £29 with Insure and go, not bad value for the protection I got. Travel to the USA without Health insurance can cost you a bomb if you get caught so Don’t risk it! Once you have reached Orlando with your cheap flight and jumped on the local airport bus and checked into your affordable Motel and got your food and shopping sorted its a rather affordable holiday once laid out over two weeks. However, what’s going to hit you the hardest is the park Pass prices. Works out to the total of £17.70, per a day. Its activated on the day of first use and expires 2 weeks later. When you look at it this way and Don’t plan on visiting any of the other parks outside Disney this can be fantastic value. With 6 Parks to visit, this gives you two days at each park and then a couple of free days to explore Downtown Disney and Disney Quest. Laying out each park over two days can make the trip more enjoyable as you won’t be in such a rush allowing you to break up the days. For example, visiting Magical Kingdom in the morning and doing another day at night to see the fireworks. 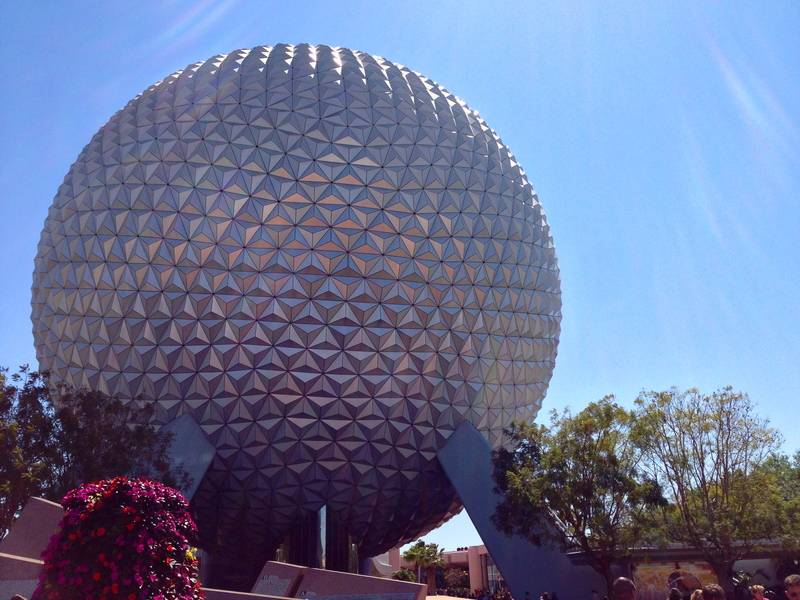 Also parks such as Epcot have two areas which can easily be broken up over a couple of days. If you don’t want to completely spend all of your time at Disney then I can highly recommend Universal Studios. It’s all rather upbeat with bigger rides and aimed at an older audience compared to Disney, so if you’re a thrill seeker this could be a better option for you. I didn’t Purchase my Tickets until I had arrived, But managed to find a 2 day multi park hopper pass with an addition extra day for free at the cost of £99. I purchased this at a reduced rate compared to the on the door price (With the free additional day and no booking fee) at one of the Hotel desks by the entrance. So last resort don’t buy online or at the entrance, walk into one of the close by hotels and pick one up, much cheaper! 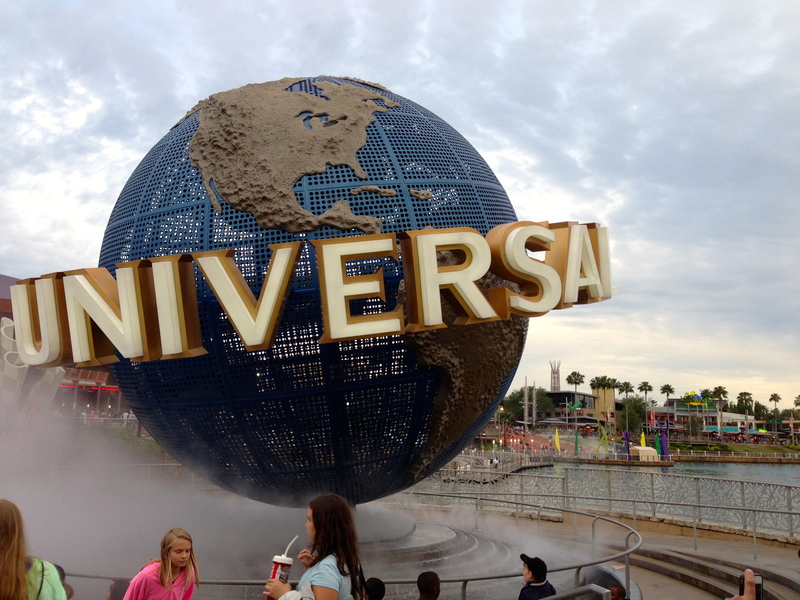 Only problem is you have to pay for the use of the express pass at Universal studios, however, I put together a blog post about how you can save money by booking a hotel at the universal resort. I didn’t bother, but you can look into these parks if interested and they can normally be added to the price of the Universal pass as they are under the same company. If you wanted to visit Discover Cove, you have to book in advance as the park has a visitor limit per a day. After visiting a lot of parks maybe you might want to see something more realistic such as the Kennedy Space Center. I was unable to find any discount tickets, but for £35 face value its not bad value. 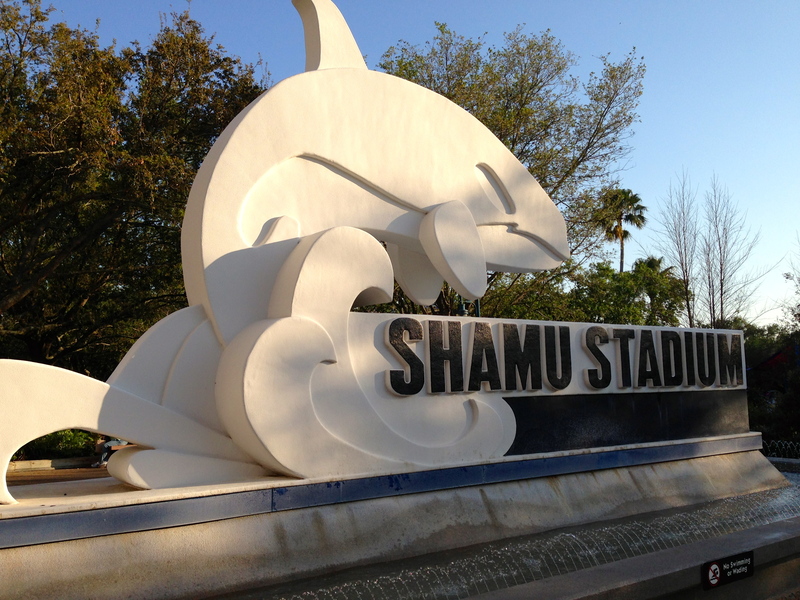 I found it very enjoyable and interesting and a nice break away from the buzz of Orlando, it’s really easy to tour around the centre and enjoy the attractions at an easy rate. The only downside is getting there and the bus to the space station has to be booked in advance and it can cost between £20-30 return. Do talk to your Motel about where it picks up. It is located away from all of the main theme parks, roughly an hour and bit drive, but it’s covered by completely different surroundings and worth checking out. With lots of swamp life and natural beaches in the areas it’s easy to spot an alligator, which can be rather exciting so do not dismiss this right away. 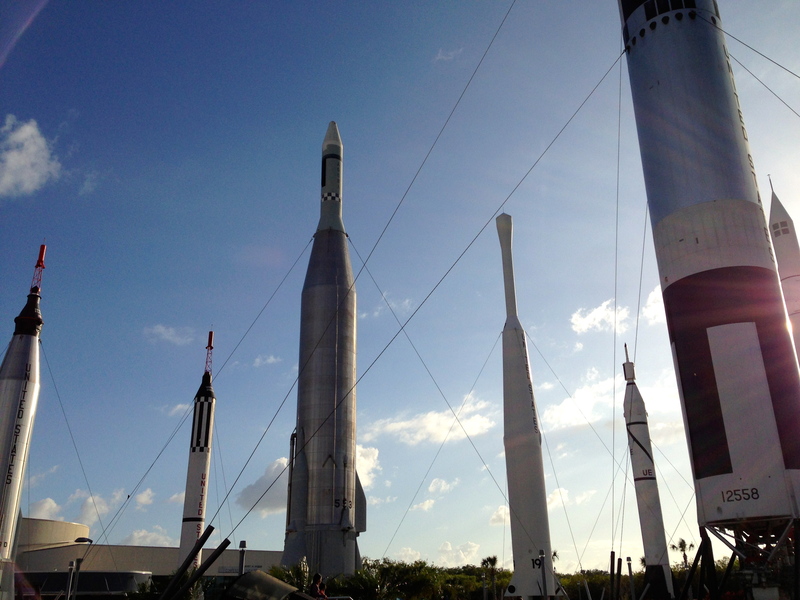 See if you can head out to visit the NASA Kennedy Space Centre for an alternative day out. 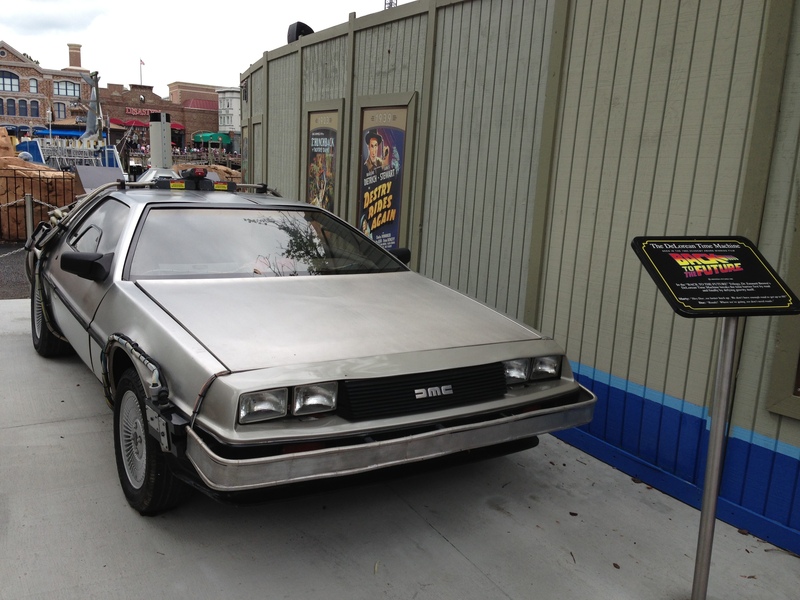 It’s not every day that you get to spend your time at a theme park, planning your time wisely can help maximize your experience when it most matters. Here are some tips and tricks to make sure you get full value out of your Park pass. Be ahead of the game and arrive when the park opens, then head directly towards your first ride that you really want to go to the most, it’s rather common that rides break down but they are always working in the morning so getting in first can avoid disappointment. By being at the park 30 minutes before opening your one step ahead of the rest. Many rides have different rules to follow, make sure you understand them and follow them, this speeds up the time boarding and gets the ride going faster. Many theme parks will let you pick up a fast pass for many popular rides which means you can skip the queue and go straight to the front with little waiting. They are not unlimited and you can only activate them after a particular amount of time so pick wisely. You can even download apps which tell you which times are best to get fast past tickets for which rides which can save you a lot of time. If you’re in a group you don’t want to be holding hands all day so why don’t you all speed up the lines and go single rider. Normally this tip works well when Fast track passes are gone and the lines are busy, you won’t be in line that long and you can re-group at the entrance, awesome! Avoid bringing a bag to the parks all together. Such a fuss having to keep on paying for lockers to store your stuff. Also stops you from enjoying the ride if you’re worrying about something falling out of your pocket. You’re here for the rides not your stuff avoid taking valuables into the park and focus on enjoying the rides instead. If it rains or you’re going on a wet ride, having a poncho can help, buy them outside the park at a dollar store instead and save big, they can cost a small fortune in the park. There you have it, very quick and simple tips to help you enjoy all the theme park rides in as much time as humanly possible, for a more affordable price, have fun! Two weeks with a package holiday company can easily cost you £3,000+ per person, but by doing it yourself can easily bring the price down. 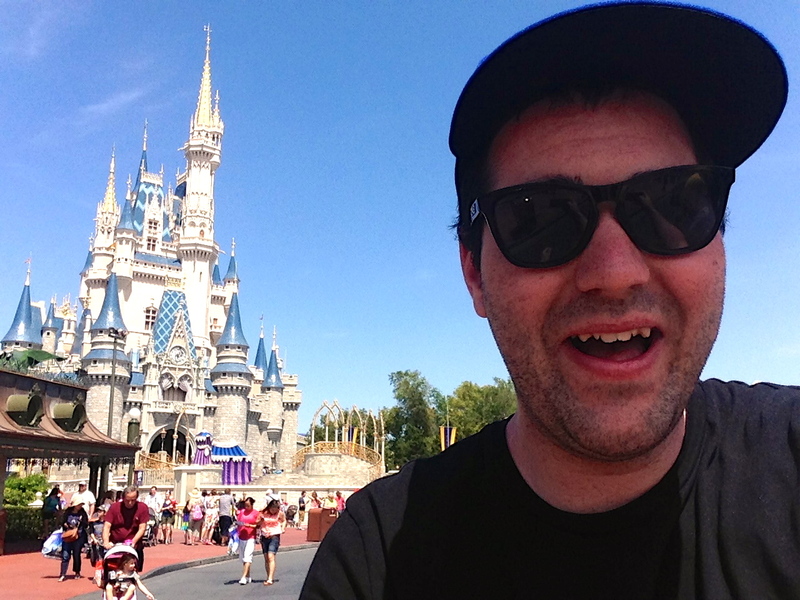 If you are backpacking of course you can just stop off in Orlando for the day, but if your a theme park nut like me then it can also be affordable for two weeks compared to the average price.